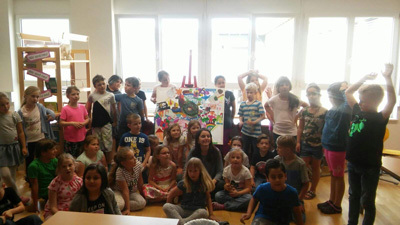 Our contributing artist Diana Davtian spent time with school children to create this special painting. 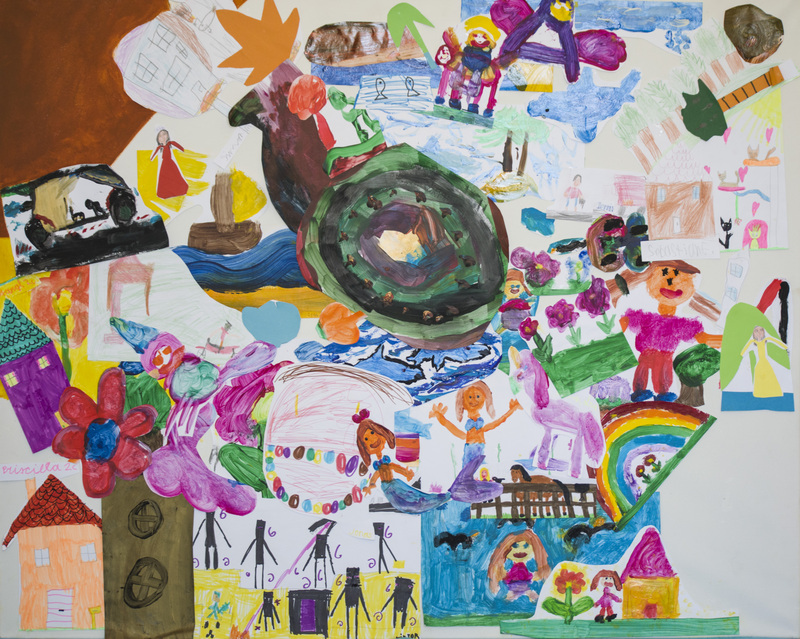 The young artists come from Syria, Afghanistan, Croatia, Bosnia, Poland, Turkey and Romania. Literally a world view!